You'll be relaxing in a pure heavenly haven! We select our range of shower enclosures from Europes leading manufacturers, ensuring quality in design, production, service and fantastic prices, you can be sure of superb quality as well as inspiring designs. We can also supply bespoke enclosures, created to suit your space. Our experienced team will work with you at the planning and design stage to help you choose your Enclosure. British Made & Designed Shower Enclosures - With An Extensive Nationwide UK Network Of Showrooms - We Have A Product For Every Budget. Our Decem range presents the ultimate in showering design, with its minimalist finish, toughened 10mm thick glass and elegant height of 2000mm. The indulgent collection includes hinged door, sliding door and wetroom panel options all exuding luxury. Our high end mid-level collection of shower enclosures, bath screens & wetroom panels includes our flexible Embrace range and our problem solving 8mm thick Lumin8 range. These collections present something for everyone. For a little bit of affordable luxury, our entry level range of showers ensures you don't need to compromise on quality or service backing. The Haven and Collage Ranges offer an array of timeless shower enclosure and bath screen designs. April create showering solutions with a difference, mixing striking good looks with the ability to deliver a truly enjoyable showering experience.Integral to the success of the company and its products is an exacting attention to detail throughout the phases of design and manufacture. The finish of an April product is exceptional in every way.The flexibility of the product range has also been carefully thought out to ensure that for every space, we have an enclosure that will complement the setting. April designs and makes products that stand the test of time and we are delighted to include a lifetime guarantee with every single one of our enclosures provided they are installed with one of our April trays. The company’s confidence in their products is based on their exacting control of every part of the design and manufacturing process, which in turn ensures they can deliver consistent products at consistently competitive prices. 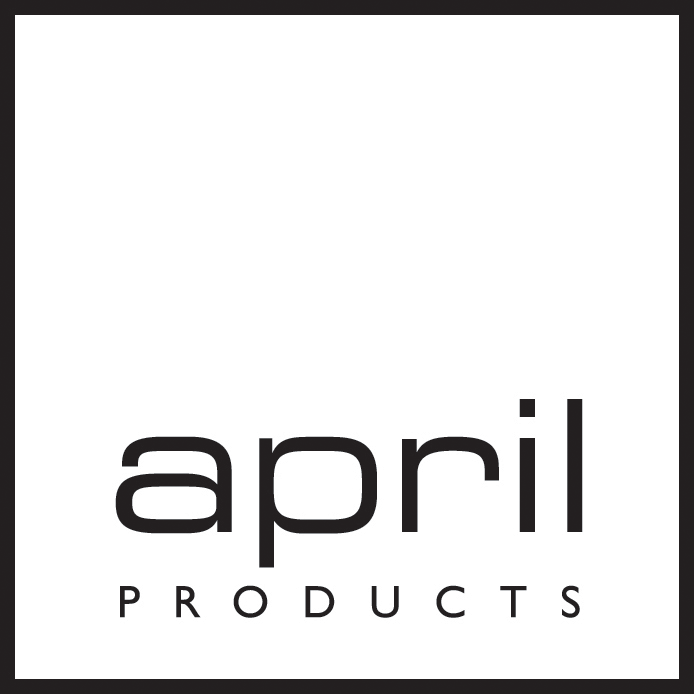 April maintains the philosophy that by combining innovative design with quality components, they can ensure their products make exactly the right impression. Whether your preference is for contemporary or classic styles Aqata's extensive portfolio will provide you with choice of style and function. The Aqata Complete Collection includes three distinct shower enclosure ranges and a comprehensive bespoke service offers customised solutions across all three ranges. 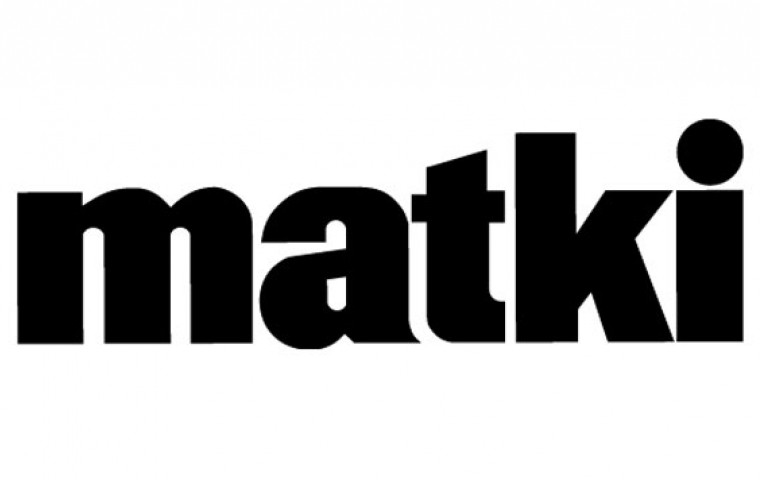 Since 1971 Matki has been the hallmark of quality showers and a pioneer in innovative design. Made in the UK from top quality materials, Matki products are hand-assembled to achieve the unrivalled luxury and durability for which the brand is renowned. Whether you want to devote an entire room to a new luxury shower enclosure or tuck one into the most unlikely corner, Matki offers it all; from beautiful shower doors and surrounds to shower trays, solid brassware and all the latest technology. Streamlined and highly architectural, Matki’s accessories incorporate innovative technologies including the advanced thermostatic valve developed by Swadling (a Matki Company) to give accurate temperatures/high flow rate. Many of Matki's shower valves offer the option of ‘dual control’ mixers, allowing control of the flow and temperature of water from both inside and outside the shower. Minimal framing continues the ultra-modern 'Seamless' look and delivers a high-performance water seal. Innovators by nature. Pioneers in engineering excellence. Since 1968, Majestic has been leading the way in premium glass shower screens and enclosures. More than forty years later our commitment to elegant, timeless and understated design remains as strong as ever. A Majestic shower is an icon of beauty. It possesses an exacting, aesthetic quality all of its own - one that transcends superficial fads and trends. Merlyn don’t just make shower enclosures, they design, engineer and craft the finest showering environments in the world. their unrelenting attention to detail is matched only by their passion and understanding of good design and the importance of superb materials. 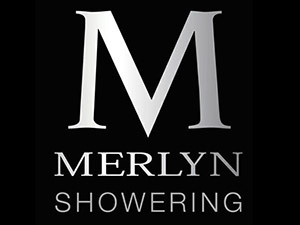 Merlyn's passion is all directed towards giving the customer one thing, the ultimate showering experience. For over 20 years, we have strived for the perfection we are now renowned for in showering. Choose from our innovative portfolio of sleek, frame-less screens, beautifully clear glass, and ultra low-level trays. Our natural design prowess combined with cutting edge technology guarantees you the ultimate showering experience without compromising on style or quality. Flexibility, function and sophisticated design exude each shower enclosure and accessory. From minimalist designs to elegantly chic styles, there's a shape, style and finish to suit all forms of showering. Simpsons Bespoke Service provides you with the opportunity to achieve a minimalist contemporary look in the most awkward of spaces. Angle cuts and combinations of varying widths and heights offer a solution for any unusually shaped space. Designed with meticulous attention to detail and the latest state of the art technology, all Simpsons products are supported by an impressive lifetime guarantee. In addition, our effective invisible coating Clear Shield Glass Protection is an optional extra that acts as a lasting protective barrier on the surface of the glass to keep your shower looking brand new. Our standards are unrivalled with the high quality materials and the advanced techniques employed, to offer you exceptional value and excellence in design. From a company acclaimed for exceptional achievement... a significant and beautiful collection of shower doors and enclosures. From the very best designs in pivots, sliding and centre access shower enclosures to the ultimate in style and luxury of our Walk-ins, the KUDOS collection represents the finest showering solutions available today. Our range covers everything from beautifully tailored classics that will last forever, to contemporary looks that come straight out of a modern home.